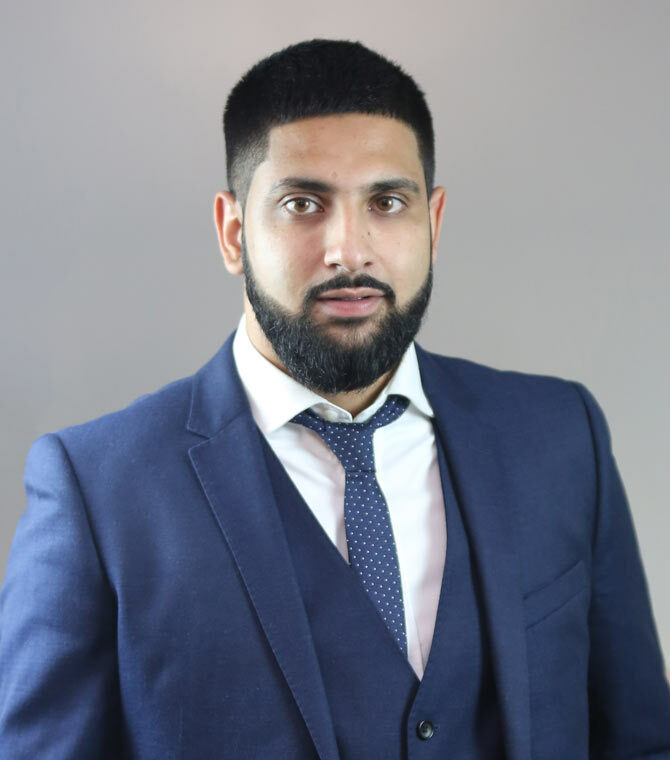 Saqib Mohammed is an Associate and is dedicated solely to immigration matters and has also undertaken pro-bono work for National Centre for Domestic Violence. Saqib possesses significant strength in Advocacy related matters and is particularly passionate about representing clients at Court in immigration, family and criminal matters. He has obtained top marks in both conference and opinion writing skills and his client care skills are exceptional. In addition to dealing with legal matters, Saqib also works closely with the Managing Partner of the firm in relation to business development, advertising and strategic planning. 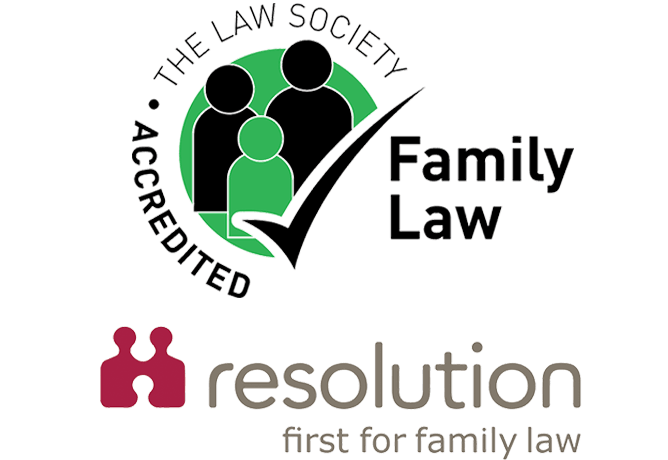 He speaks fluent Urdu, English, Kashmiri and Punjabi and has substantial links in the Asian community, being fully committed to providing clients with the best assistance in their legal matters. He also has a good knowledge of the UK Immigration processes including the points based system, naturalisation applications, marriage visas, entry clearance applications, Tier 4 student visas, Human Rights (Art 8) applications, entrepreneur visas, judicial review applications and divorce matters.